Singer/songwriter Rachael Leahcar’s dynamic range, explosive vocals and powerful performances have stunned audiences across the globe. 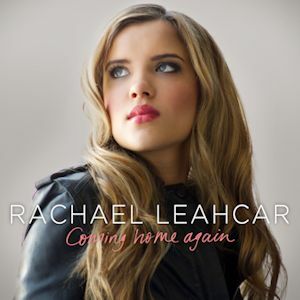 Rachael smashed Australian television records and was nominated for TV moment of the year in the AACTA Awards when 4.1 million people tuned in to watch her Blind Audition on the first season of The Voice (2012) and over 25 million views since on YouTube. With a career that has seen her release four top 10 ARIA charting albums, tour her live show, Colours Of My Life to sold out shows for the last 4 yearfs and travel to Italy to sing with Andrea Bocelli’s orchestra, Rachael has shown that she is capable of achieving anything despite being legally blind. 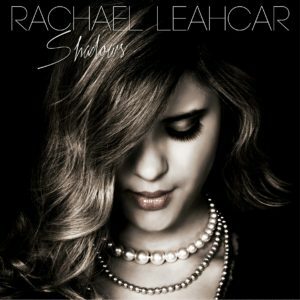 Rachael’s latest album, Shadows, debuted at #5 on the Australian Album ARIA Chart. Shadows marks Rachael’s transformation from a shy teen to a strong young woman. sadness, a frenzy of notes from frustration or elation and a spattering of words from love or heartbreak. I write songs to connect with people and help them through each phase of life, as music has always helped me. Featuring snatches from various genres, I feel I have found my true voice, and I want to share it far and wide. Three years of writing, recording, hard work and love...With her first national tour of Australia completed in November 2017, Rachael has shown audiences a glimpse behind the curtain - an intimate look into the world of a true artist. Bolder than ever, Rachael is ready to expose not only her vulnerabilities, her fears and regrets but also to share her message of resilience, determination and inspiration to face the world head on. Rachael has the charming ability to hold an audience in the palm of her hand with emotional moments one minute and singing and dancing the next. With her signature hauntingly beautiful vocals, Rachael has revealed more of her story previously hidden in the shadows. 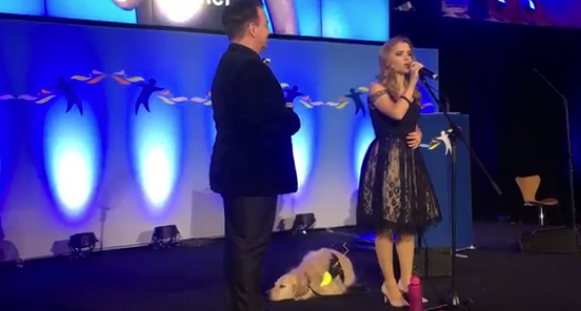 In the last 12 months, Rachael has sung at the National Disability Awards in Canberra, numerous carols services, the National Anthem at the Supercars 20th Anniversary Adelaide 500 in front of a 90,000 plus audience (and over 500,000 on TV) and the Commonwealth Games Celebrations in Adelaide. 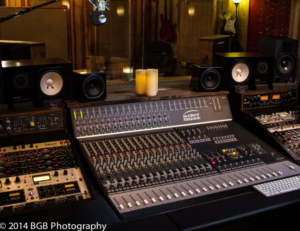 Performing at many corporate and charity events, Rachael is now back in the studio recording her 7th album at just 24, which she will release mid November 2018. Rachael now with less than 10% eye sight, due to a degenerative and permanent eye condition from birth, retinitis Pigmentosa, she strives every day to sing, connect with an audience, inspire and do what she can to help and support those in the community less fortunate than herself. 2nd Runner-up The Voice 2012 with 4.1 million watching her audition and 25 million plus views on YouTube since. 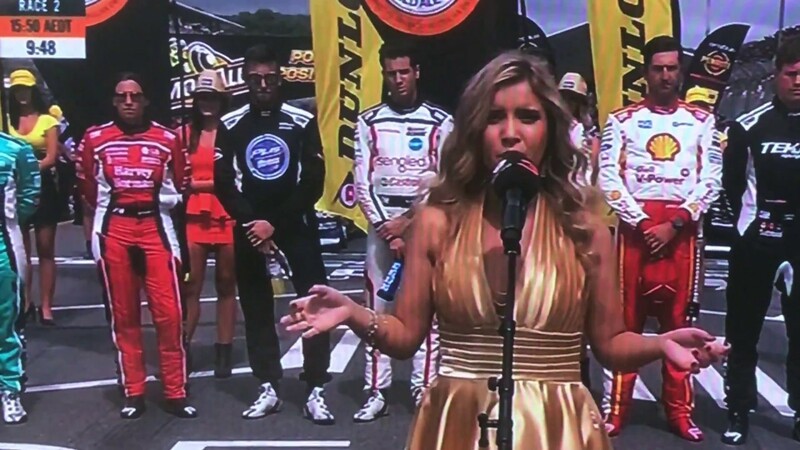 Since coming on board with Rachael in July 2017, we have helped rebuild her confidence for music, helped her through her first national tour in 4 years, as well as securing grant funding to ensure the tours viability that also contributed to a single release and tour marketing plan implemented by Hot Off The Press and resulted in a Television interview on The Daily Edition during the tour. We have expanded Rachael’s abilities outside music fulfilling a role in a feature movie to be release in 2019 as well as introduced her to professional public speaking that now add multiple income streams to her skillset. 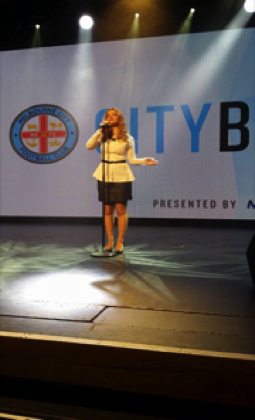 We have also recently licensed her original songs from her recent Shadows album to a South Australian Tourism Commission advertising campaign to be shown on TV and marketed nationally across Australia and internationally. From Rachael when she nominated Duncan Steward for Manager of the Year with The Industry Observer back in September 2017.